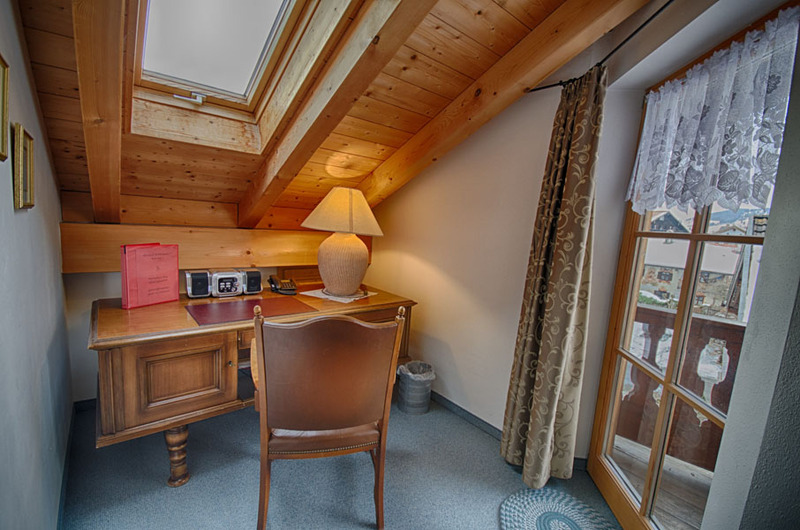 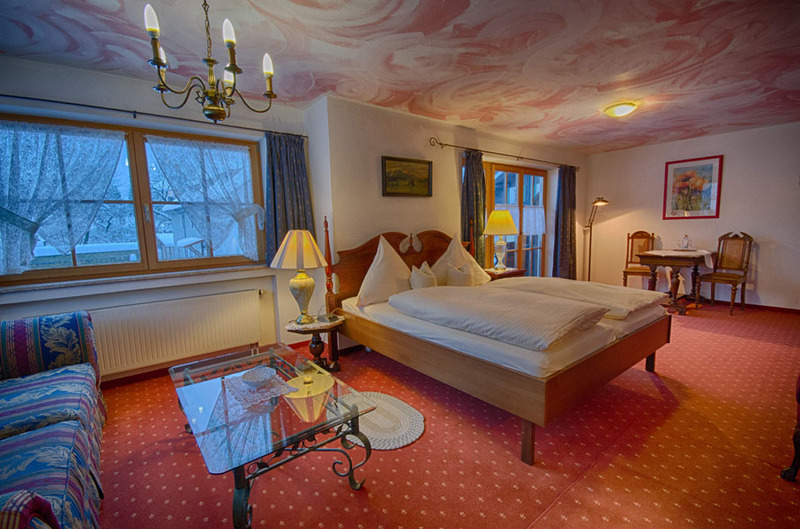 Our Junior Suites are located in the main building in the heart of Oberammergau. 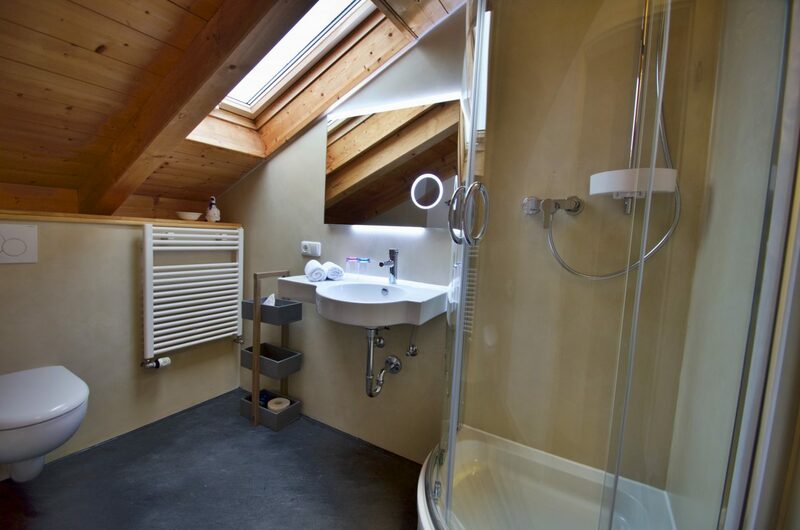 A more comfort you get in our Junior Suites. 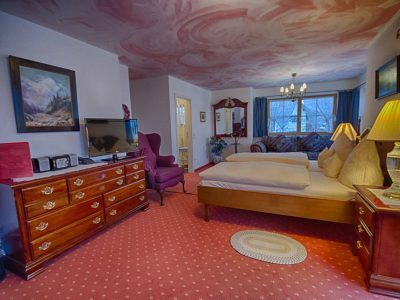 Plenty of room, a nice balcony, a large bed without saying here. 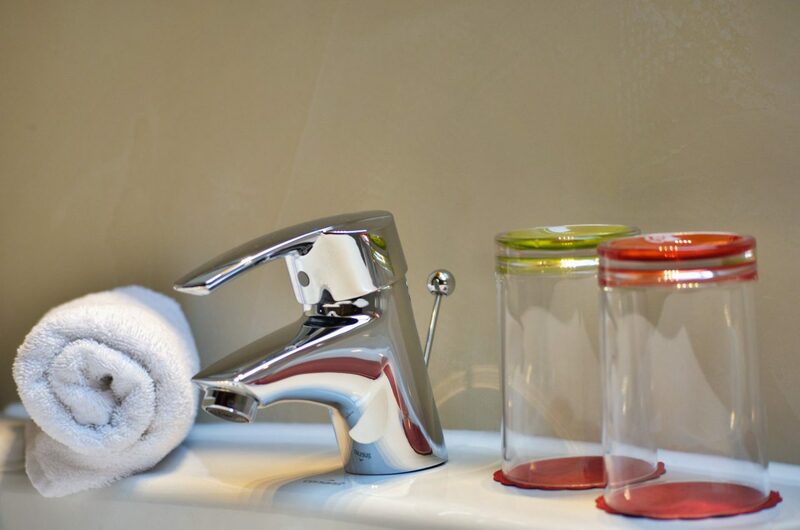 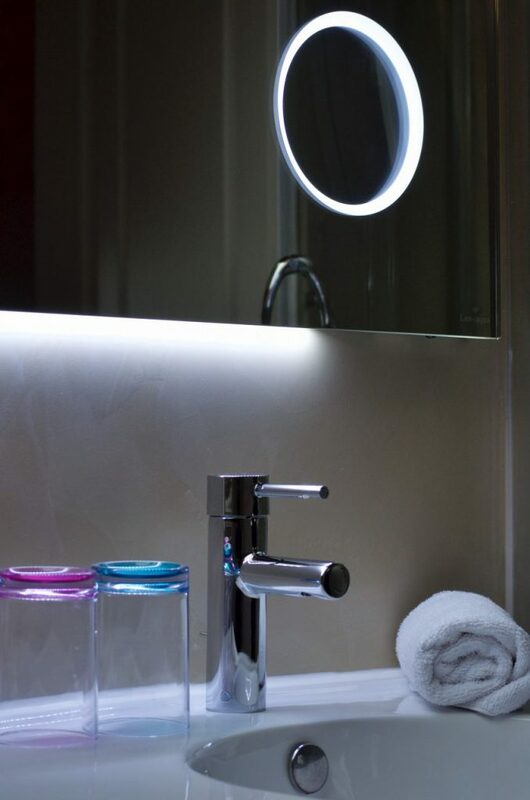 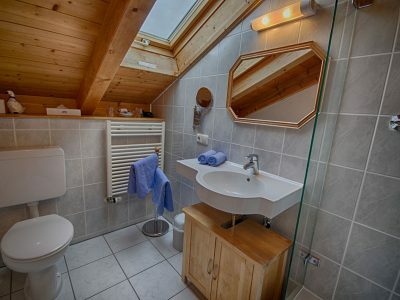 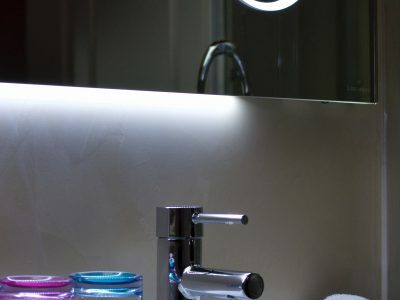 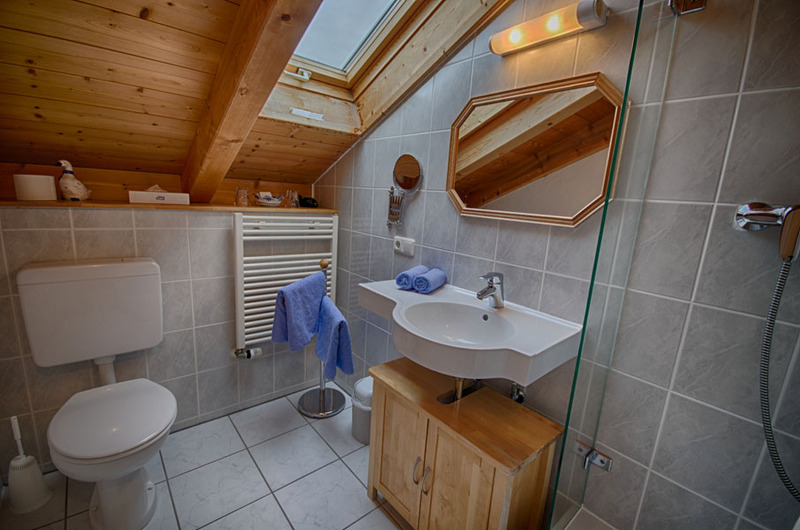 The individual and very tastefully decorated junior suites with separate / r WC / shower, Wifi, digital satellite TV (including many international programs) equipped. 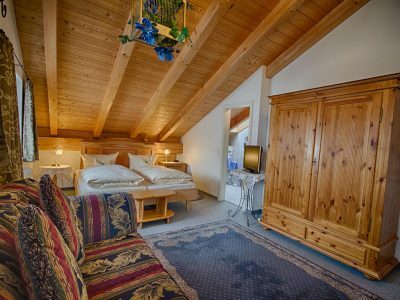 A full breakfast in the morning completes the offer. 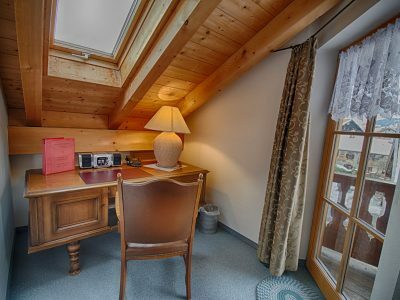 Our comfortably furnished breakfast room with direct patio access allows a nice together in the evenings. 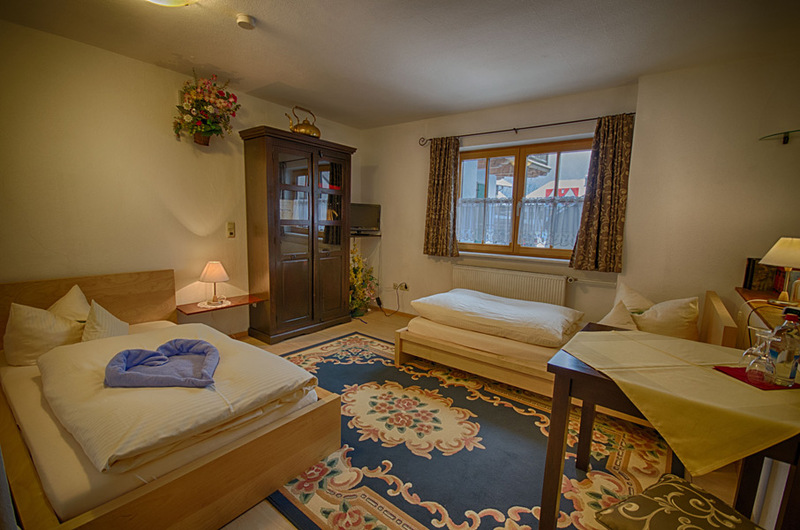 Parking is available directly in front of the house. 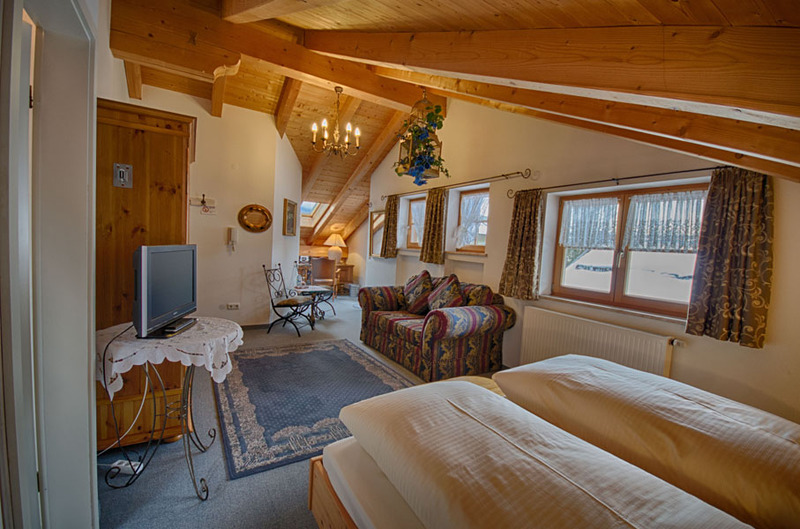 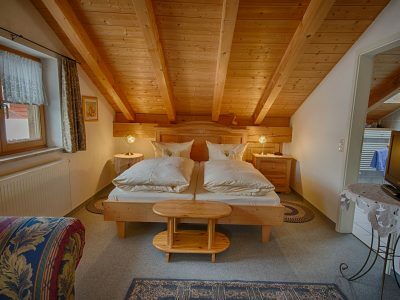 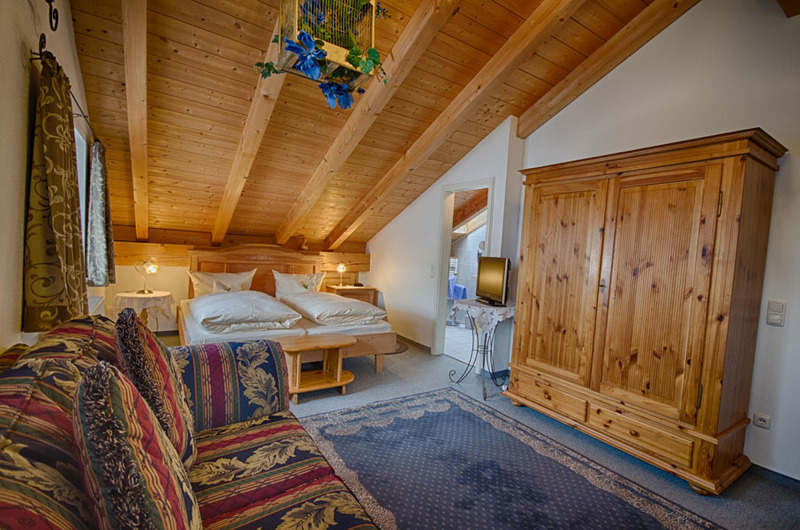 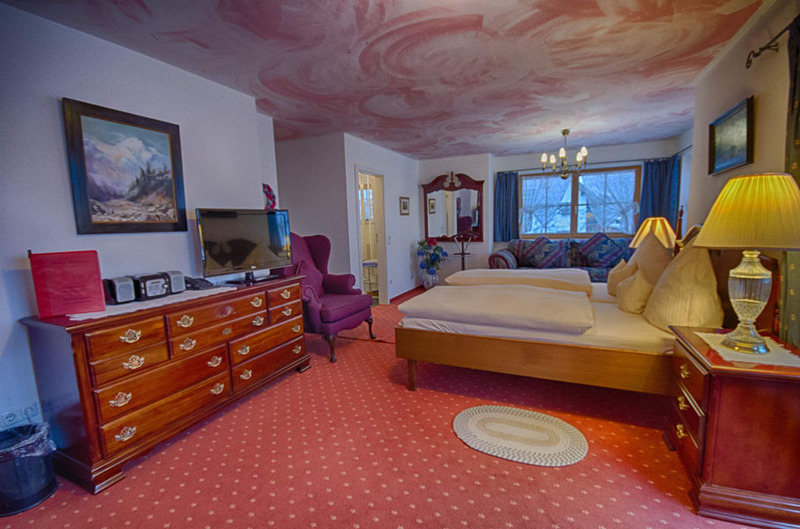 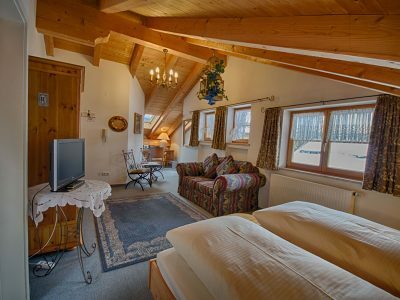 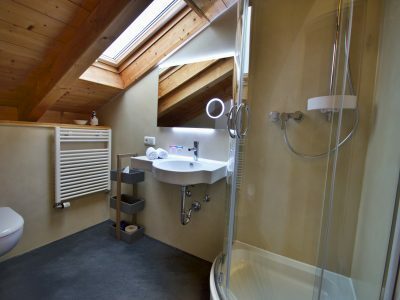 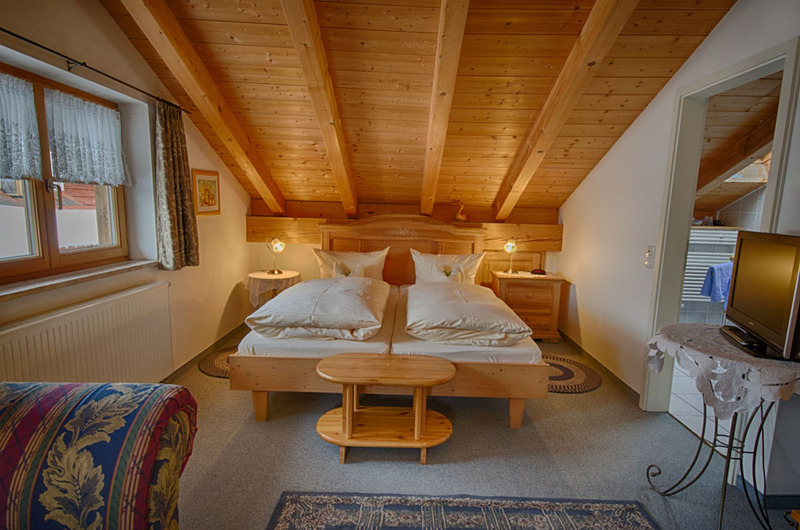 The Hotel Ferienhaus Fux in Oberammergau stands for comfort and convenience. 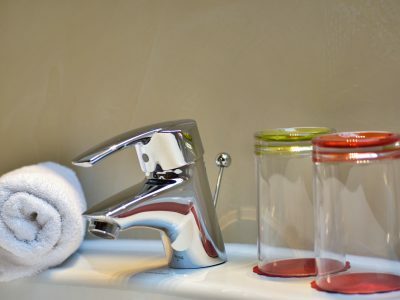 Pets: on request, fees may apply.